Why Choose FRP Over Concrete? Find out all of the many ways FRP is a major improvement over concrete by reading our eBook! 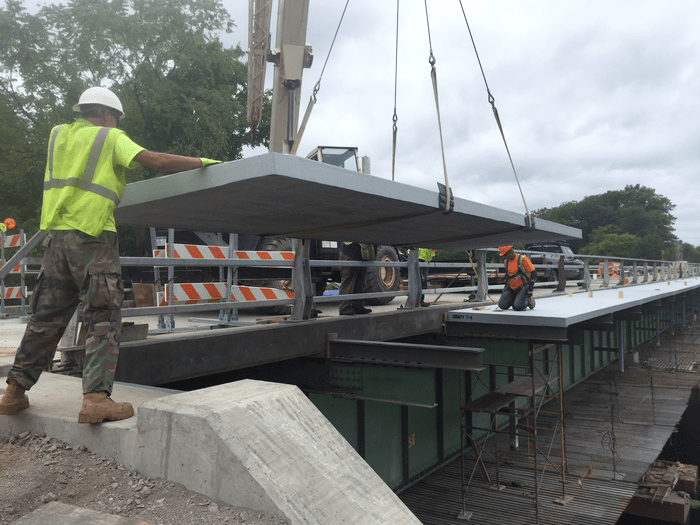 FiberSPAN bridge decks are long lasting, lightweight and fast to install. 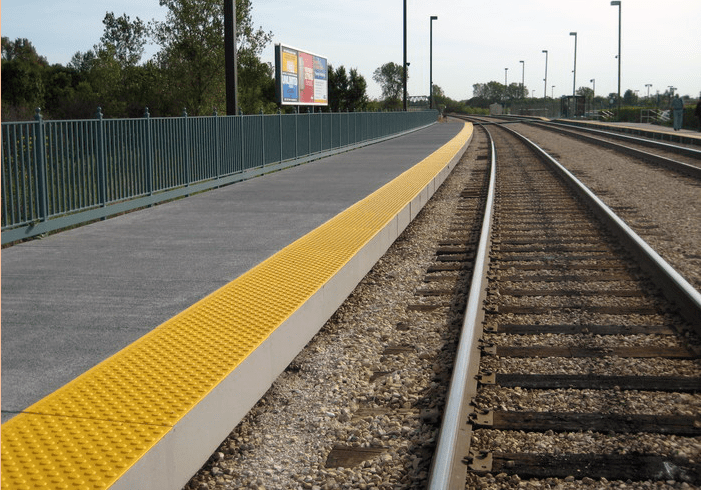 Design features include non-slip surfaces, crowns, cross-slopes, curbs, drainage scuppers, and rail post attachments. 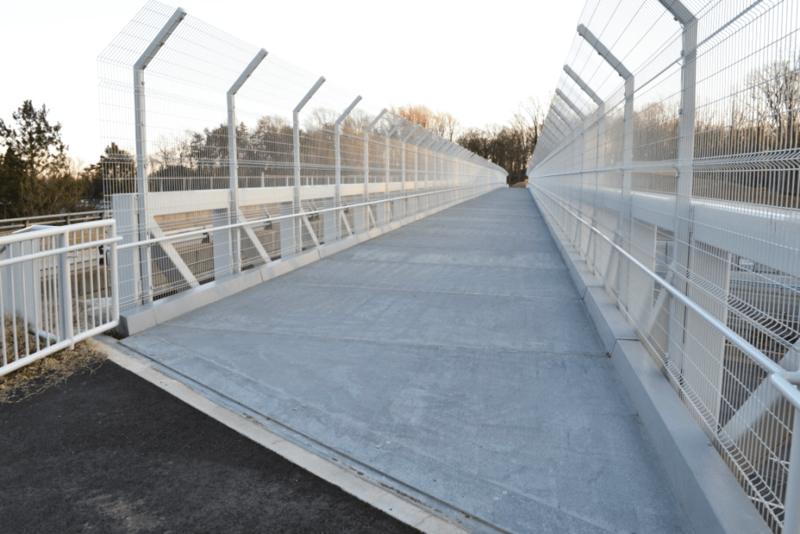 Lightweight FRP sidewalks provide safe access for shared-use paths on vehicle bridges with a minimal increase in dead load. 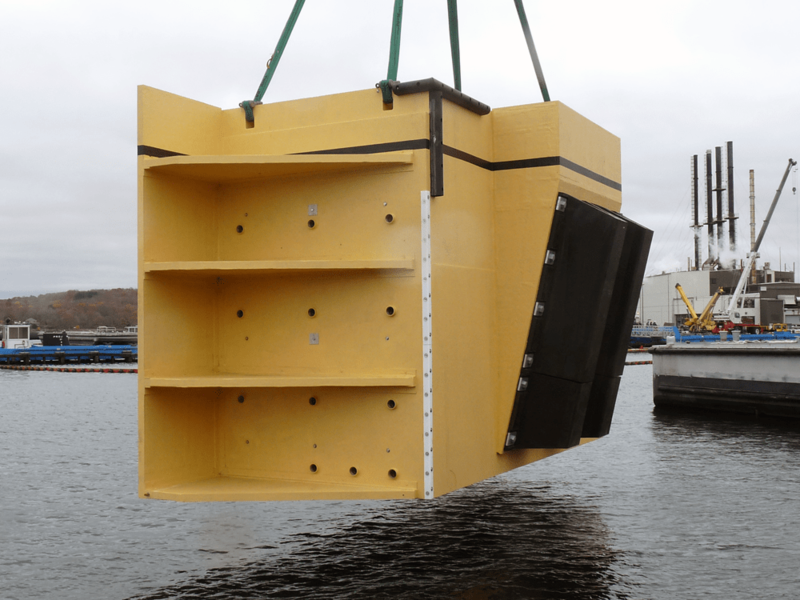 High-capacity FiberPILES and engineered FRP systems offer superior energy absorption, high-strength and project cost savings while protecting critical structures. The corrosion resistance of FRP materials means longer lasting platforms, easy incorporation of functional features and fast installs amid crowded train schedules. 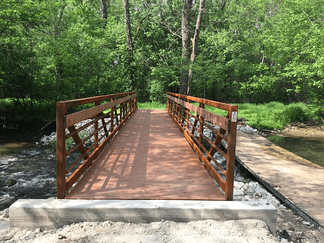 Aesthetically pleasing, FiberSPAN zero-maintenance bridges are delivered to your work site with non-slip surfaces and railings for fast, easy installation. 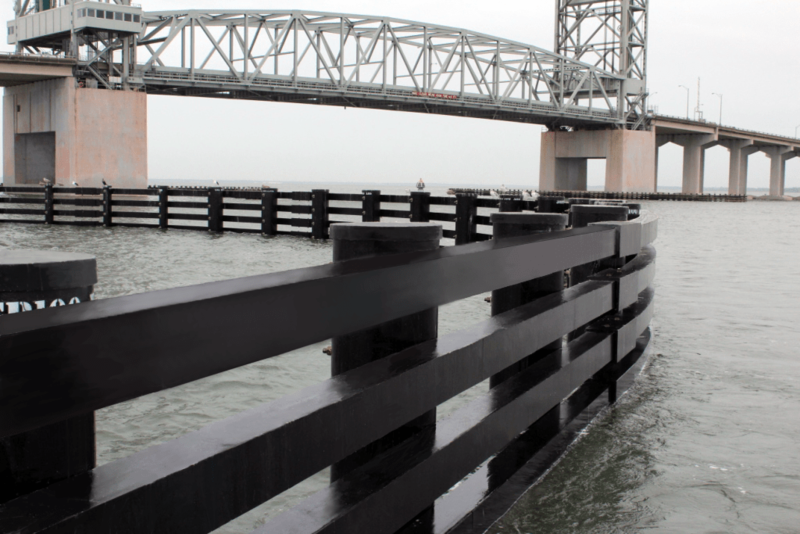 Innovative FRP products for waterfront infrastructure combine structural capacity and corrosion resistance for long life and zero maintenance.